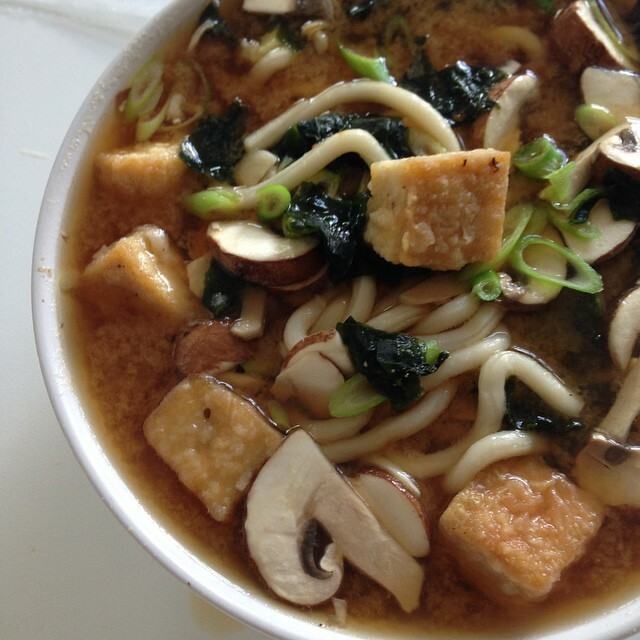 Making Japanese udon, tofu, wakame miso soup takes so little time. Must have it for lunch more often. A delicious lunch in now time at all!